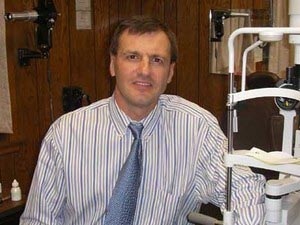 Dr. Janiga graduated from Lafayette College in 1983 and the Pennsylvania College of Optometry in 1987. 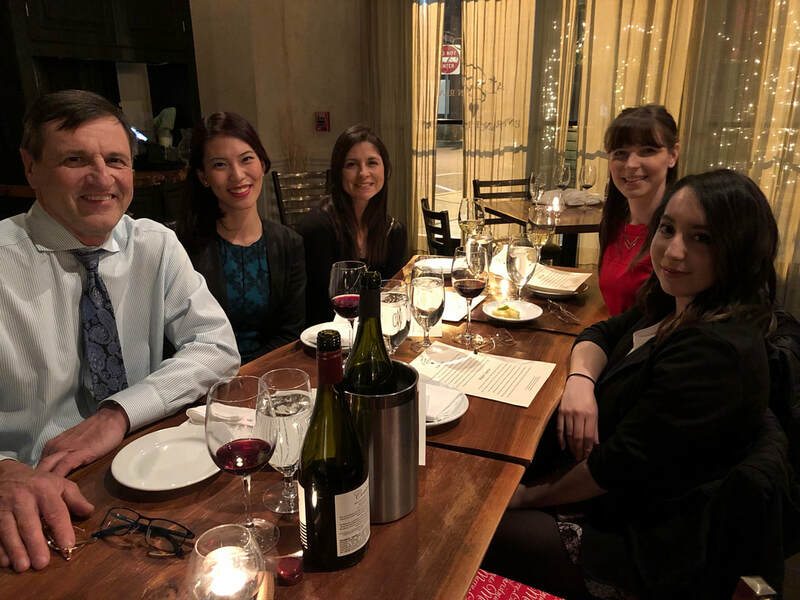 He is a member of the New Jersey Optometric Association and the American Optometric Association. His practice has been in Hawthorne, New Jersey since 1992. ​On his off time, he enjoys fishing and was the winner of the 2004 Fly Tying award - which we are all very proud of. "The Doc" loves snack time and his daily cup o' tea. Dr. Janiga has a unique sense of humor and enjoys to make his co-workers chuckle every now and then. Dr. Janiga is the best boss and optometrist that ever lived.